A mysterious virus known as the A-Virus infects young women, transforming them into weapons known as 'Extars', or those that control 'Extars','Liberators' - however, the voluptuous Valkyries are infected with a unique strain, the VR-Virus, allowing them to take on either role at will. Proving incredibly difficult to cure, they are sent to the sun-soaked Bhikkhuni Island for quarantine where a treatment is put into place. 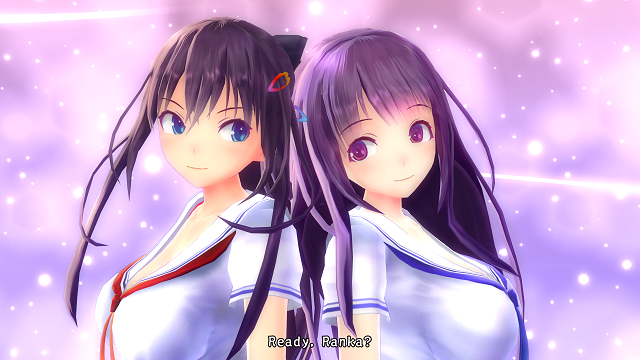 12/5/2017: Rinka and Ranka from Valkyrie Drive -Bhikkhuni- join the Peach Beach Splash in DLC available today, and a new patch adds VR support to the game. 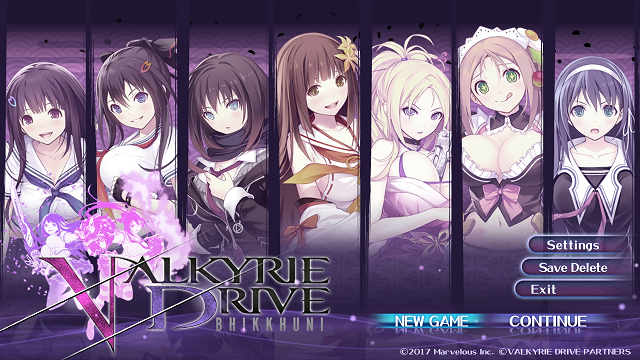 6/20/2017: Valkyrie Drive -Bhikkhuni- launched on Steam today. 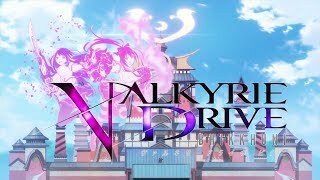 5/2/2017: The brawler Valkyrie Drive -Bhikkhuni- will be released on Steam this summer.